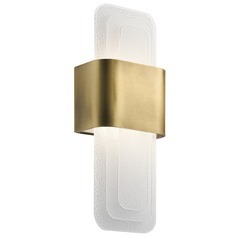 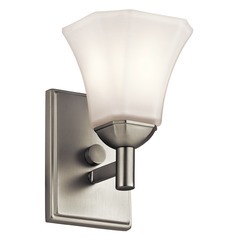 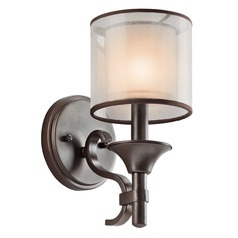 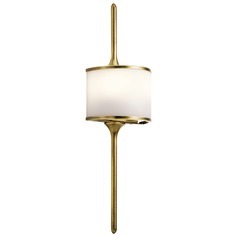 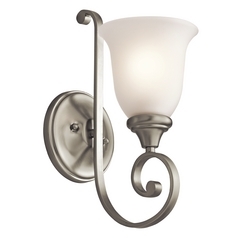 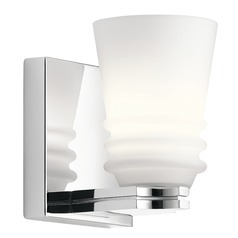 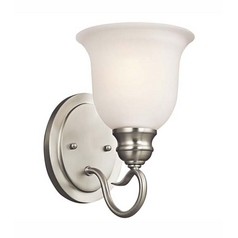 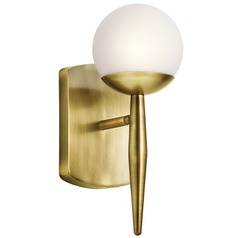 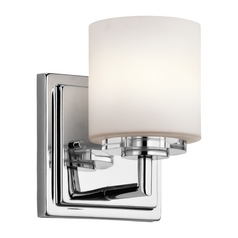 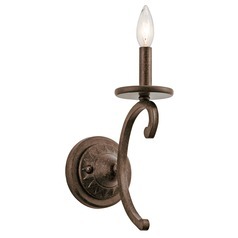 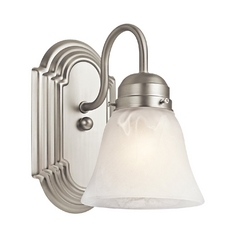 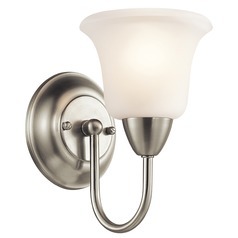 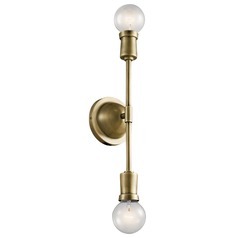 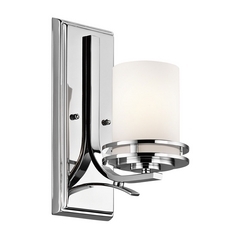 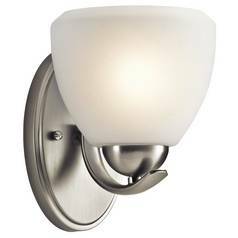 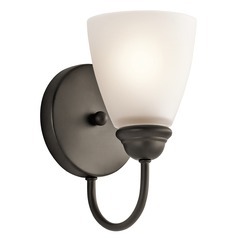 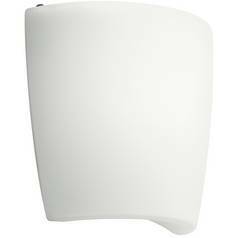 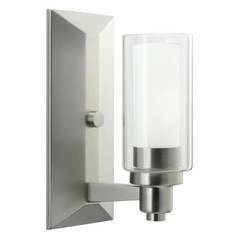 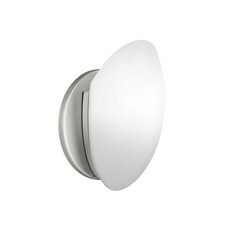 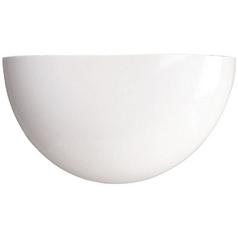 The traditional sconce is one of the most overlooked lighting options available. 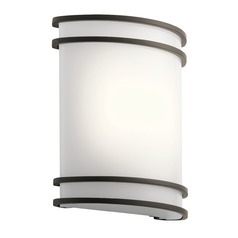 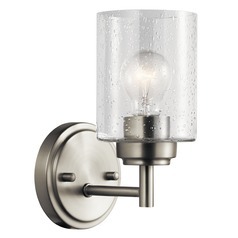 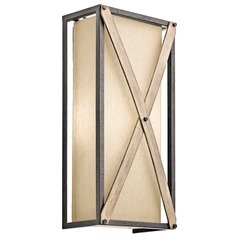 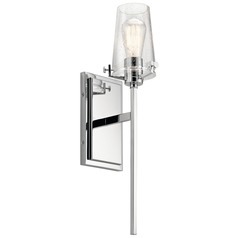 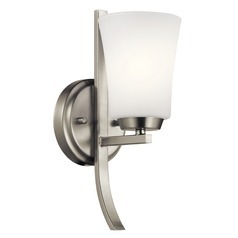 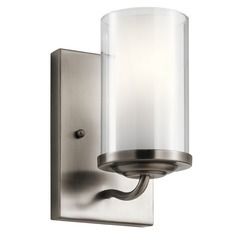 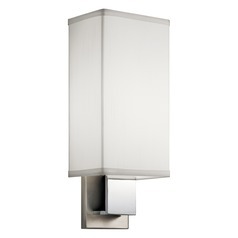 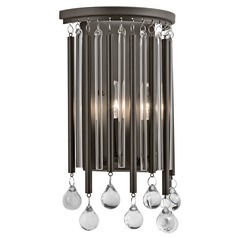 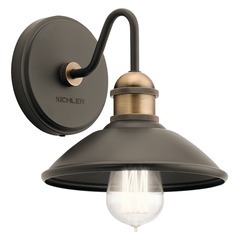 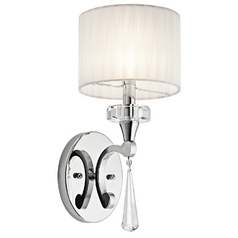 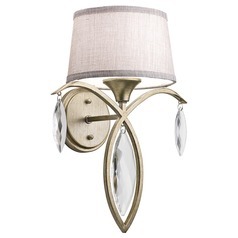 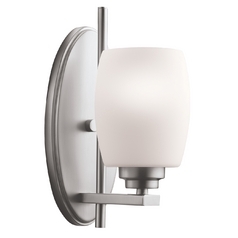 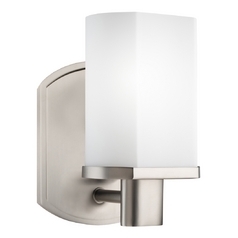 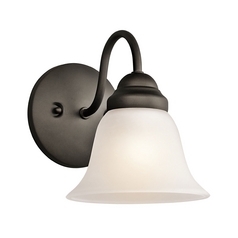 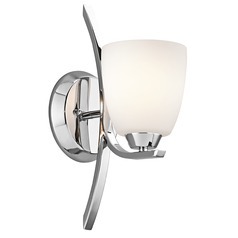 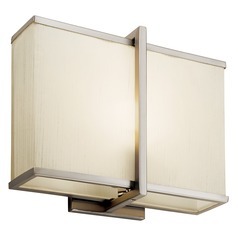 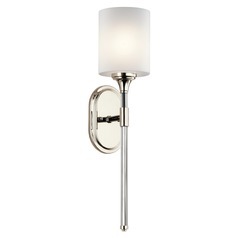 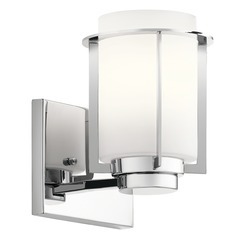 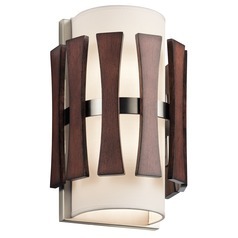 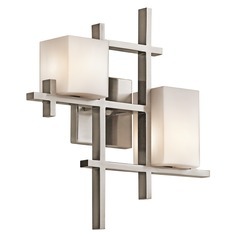 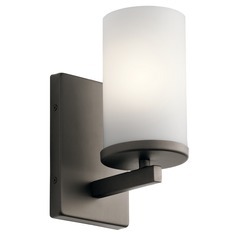 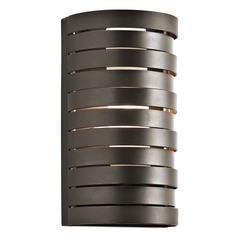 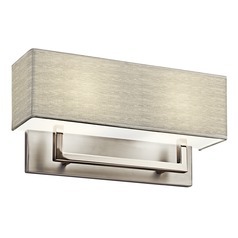 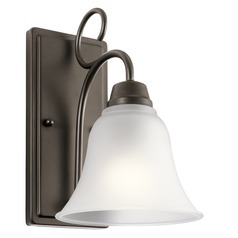 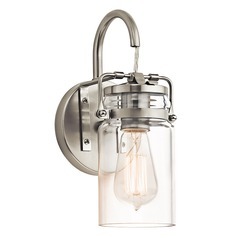 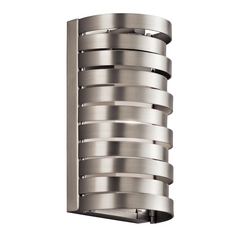 We think that's a shame, and that's why we're happy to showcase these Kichler Lighting sconces. 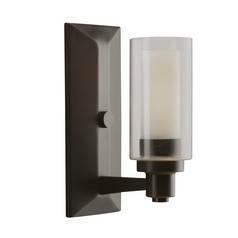 Whether you like modern and colorful styles, or you're more into traditional fare, Kichler has the wall sconces you need to make them your own. 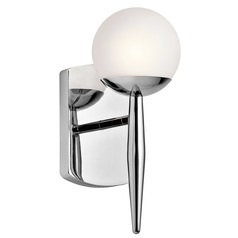 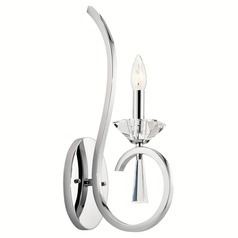 Find contemporary designs with graceful curves and sleek, clean lines. 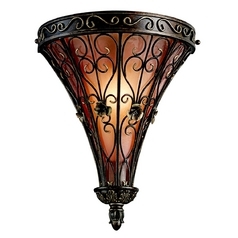 You'll also find stained glass, warm earth tones, and elegant finish colors to give your home a more chic or classic feel. 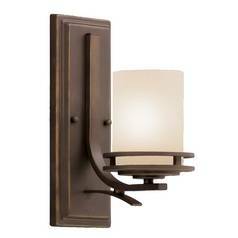 Old world, rustic, and even nautical designs are also available to add that certain something to your home's appearance any time. 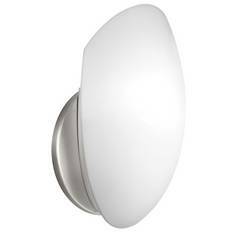 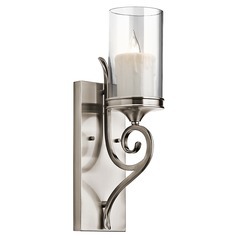 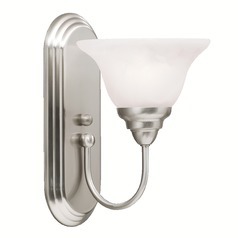 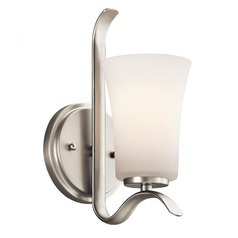 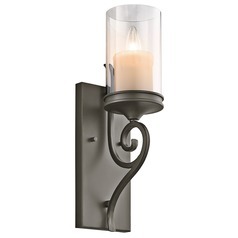 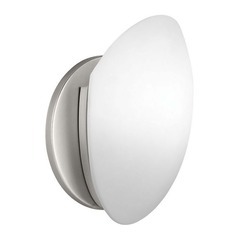 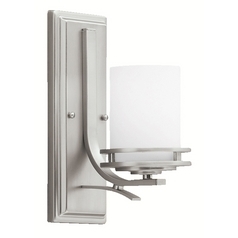 These sconces are easy to install, and we have all the accessories you need to do it yourself. 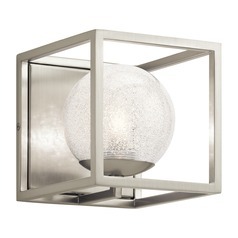 Add lighting right where you need it, all while saving valuable floor and table top space. 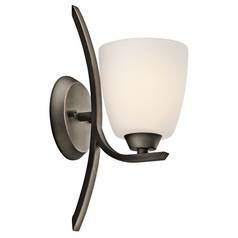 Find the sconces you want right here.